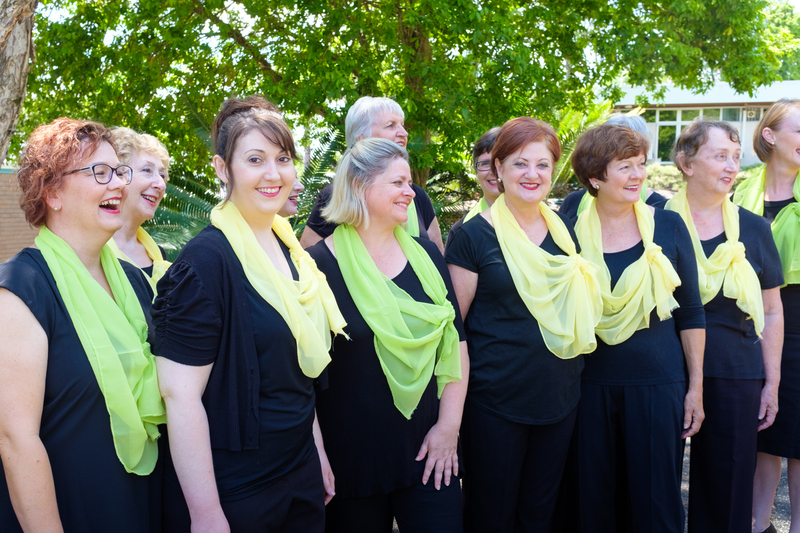 Brisbane City Sounds Chorus welcomes you to visit us at a rehearsal (or watch our video) to see what we do, or enquire about the process for becoming a member. Our chorus is inclusive of any person who identifies as a woman, of any age, race, nationality, religion, ethnicity, sexual orientation, and gender expression. We are an auditioned group of singers, and we are always looking for new members. Membership intakes occur regularly throughout the year. Our 2019 Vocal Education Program is the next available opportunity to sing with Brisbane City Sounds. The program will run each Thursday night from 14th February to 7th March, and will be followed by auditions. Successful auditionees will then enter our membership program. If you would like more information about the Vocal Education Program, or chorus membership in general, please contact us!